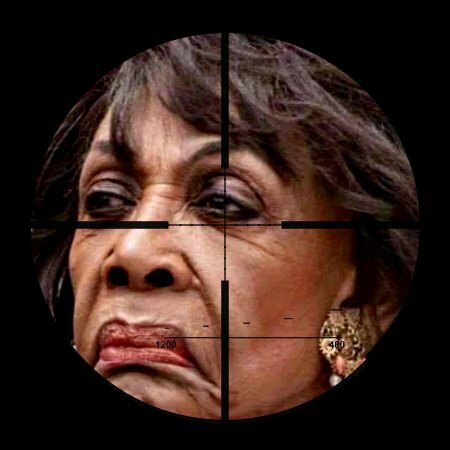 This is my view of Maxine Waters, her “constituency” and her fellow travelers who are in rebellion against the nation and people of America. 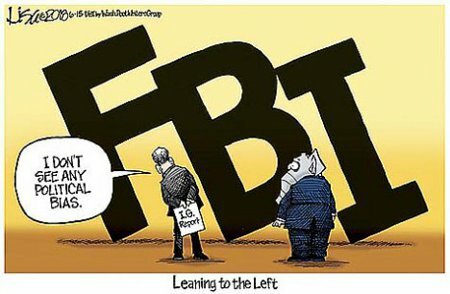 This is so funny and so perfect. The only way you can really be sure that this is comedic fantasy is that the Millennial Snowflakes would never see their condition as needing treatment and/or therapy. Honestly people, let that sink in for a moment. 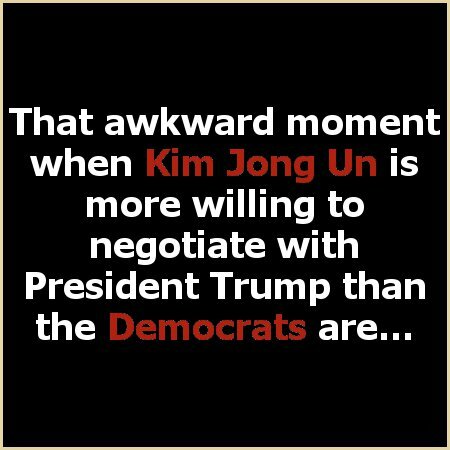 As it looks right now, Kim Jong Un is more willing – far more willing seemingly – to negotiate with President Trump than any of the Democrats. Kim Jong Un at least actually accepts the fact that Trump is President of the United States of America. 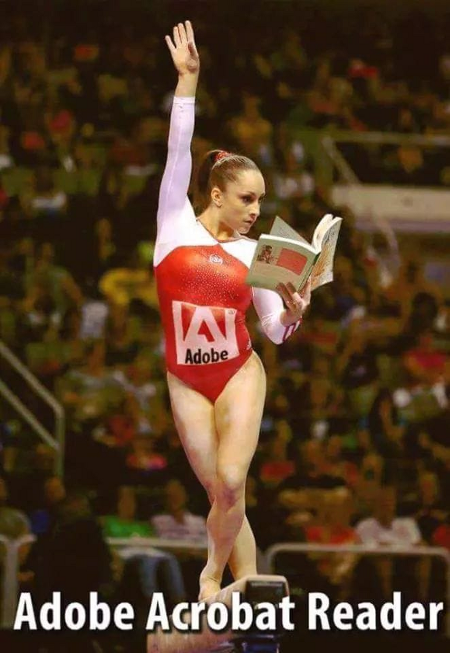 When PDF means Pretty Damn Fine and Pretty Damn Funny.